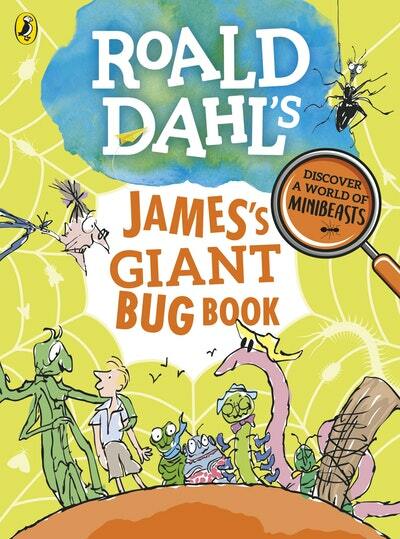 Join James, The Centipede, The Earthworm and the rest of the gang in this bug-packed journey around the world of insects. It's packed with fascinating facts about creepy-crawlies, and fun activities to try at home such as making an ant farm and building your very own bug hotel! 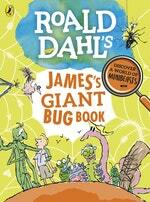 Love Roald Dahl's James's Giant Bug Book? Subscribe to Read More to find out about similar books.